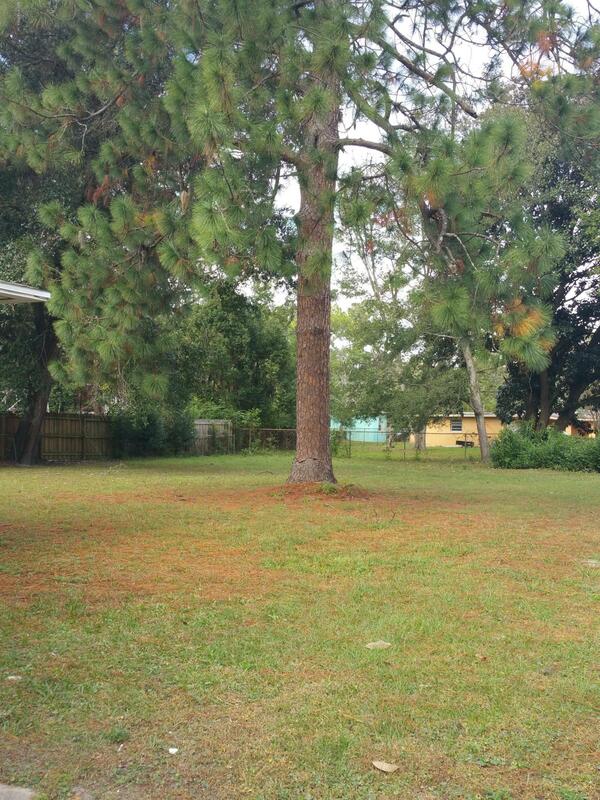 Home sits on a large lot. 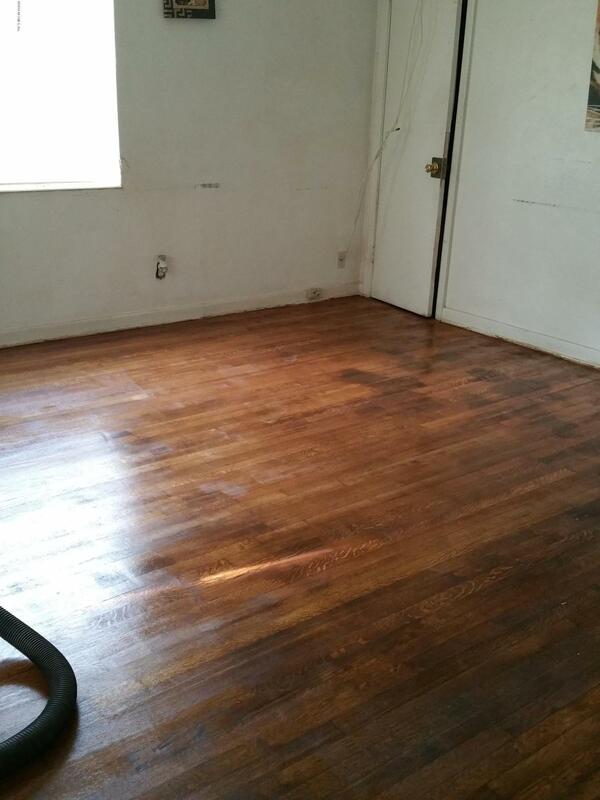 Has hardwood floors and tile kitchen. 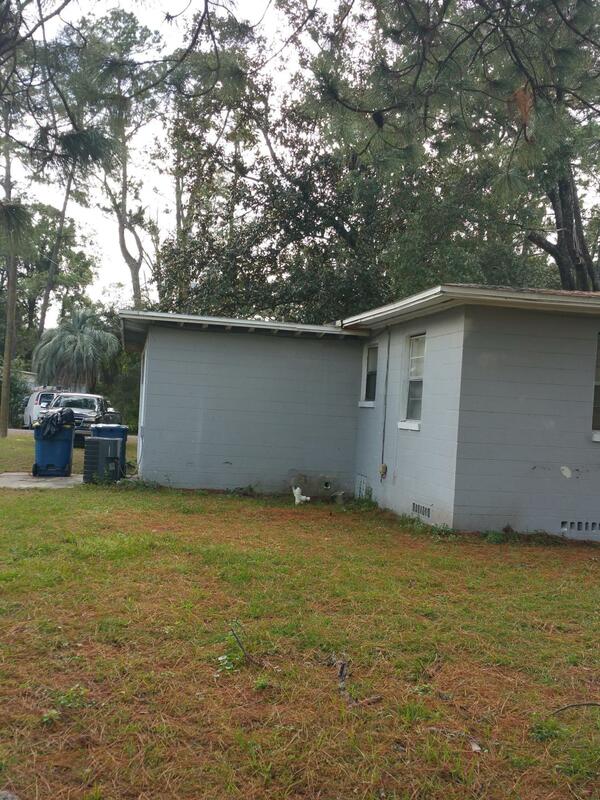 Great place for someone downsizing or 1st time home buyer. 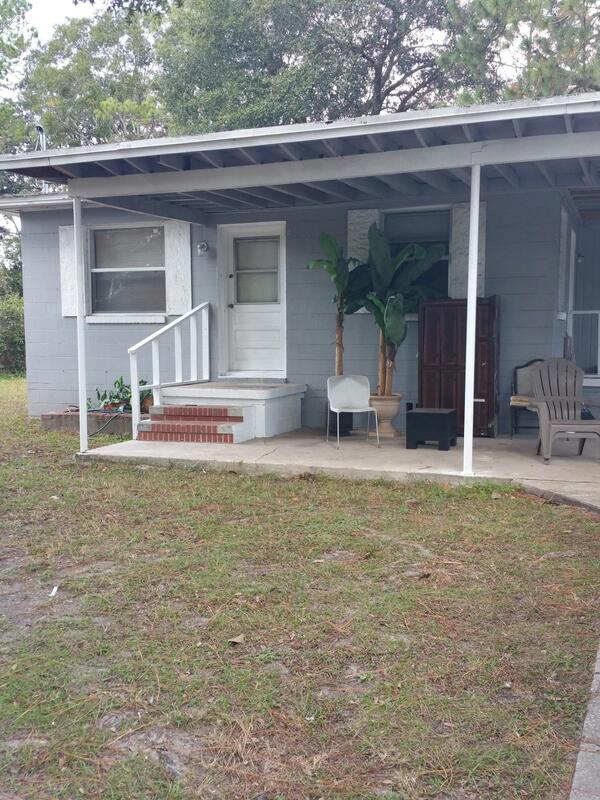 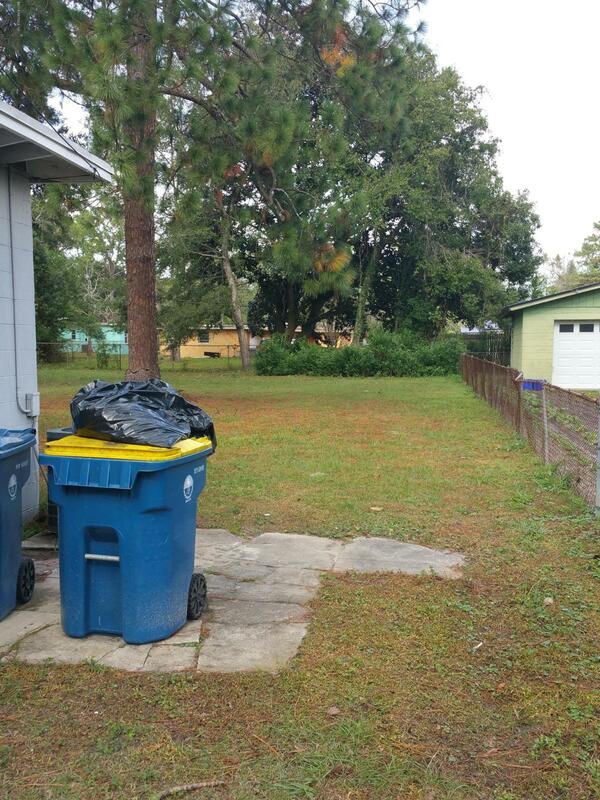 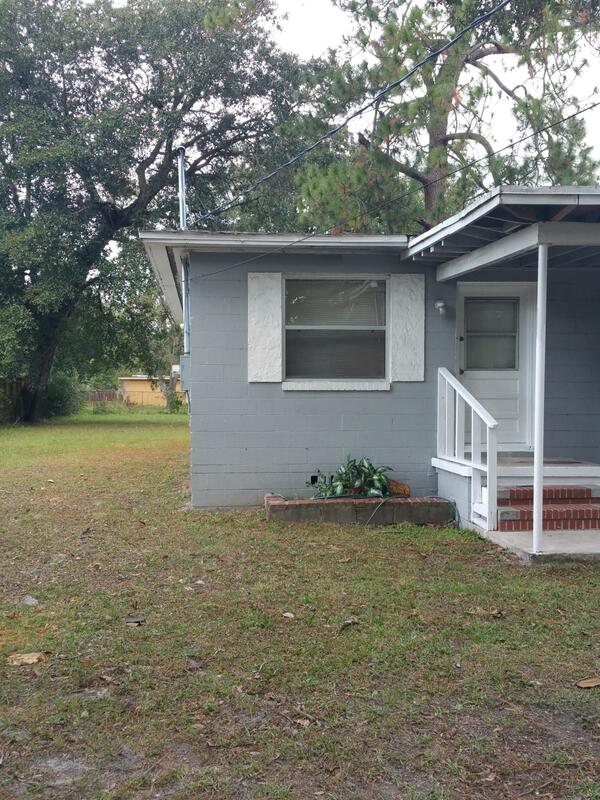 2527 Aubrey Ave is a 825 (*estimated) square foot home with 2 bedrooms and 1 bathrooms located in Jacksonville FL, DUVAL County. 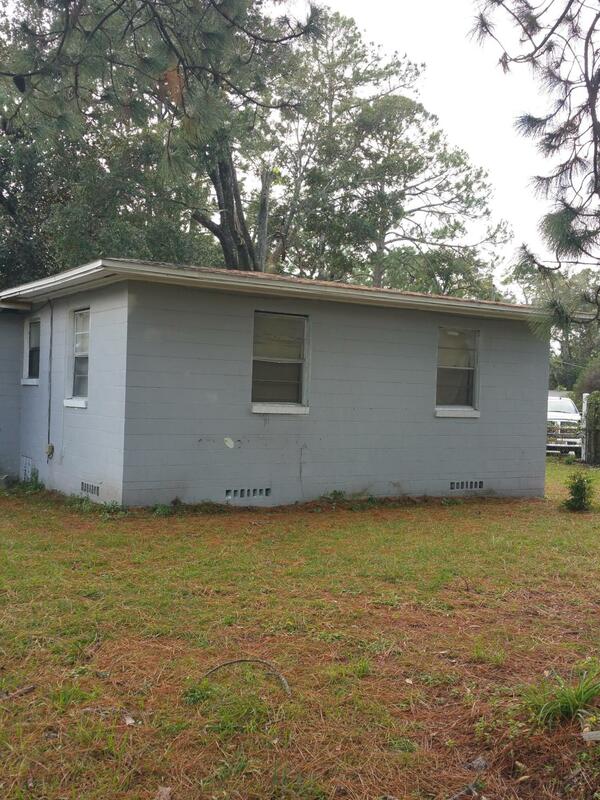 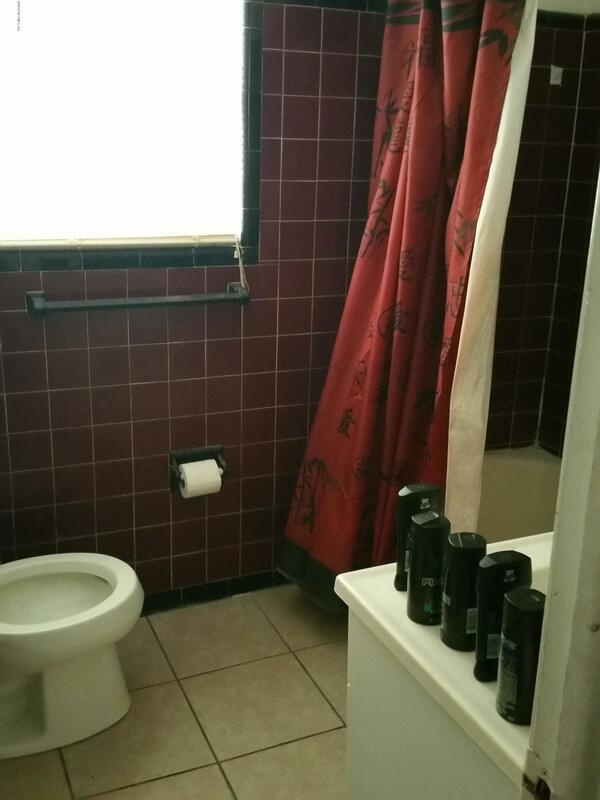 This property is listed for sale at $76,000 and is currently active and accepting offers.